Title Go Go Agent Zero! Description Go Go Agent Zero! 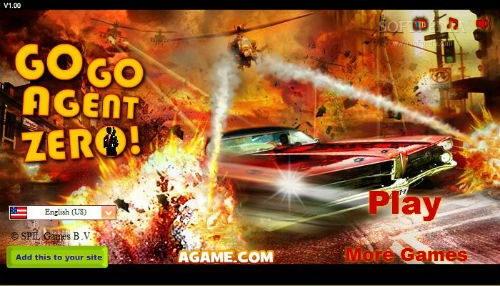 is an in-house produced game by Spil Games. Controls Arrows to move and shoot.